Check out your newsletter for deals and discounts this month. Check out our YouTube channel with our first video for a glimpse into our boxing and home and also a tutorial on the Easy Hexagon Pillow. 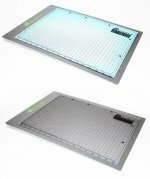 We are happy to carry CutterPillar Light boxes and supplies. AND...Eversewn Sewing Machines, Check them out!!! We have basic, premium, carrying cases and glass mats to go with them. Buy a bundle for a great price. 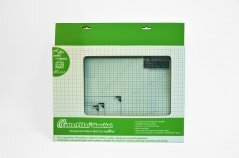 Each bundle includes the Cutterpillar, cutting mat, glass cutting mat and carrying case. Give our subscription box a try! Your account for the subscription box is through PayPal. You are subscribed until you unsubscribe or miss a payment x 2. You will want to check PayPal for your account information. A notion or two maybe a pattern it's a surprise wait and see. Give your self an affordable gift each month you deserve it! *Cut off date is the 15th of each month for the current box/bag. 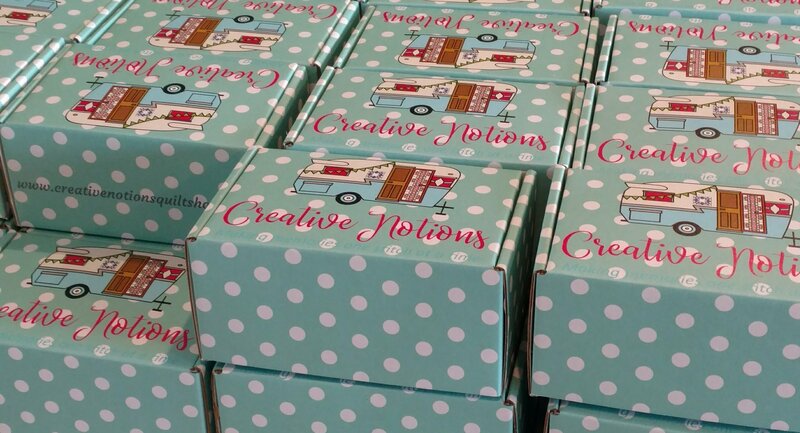 Any orders after that day will be shipped the next months box on the last day of the month. *Previous months boxes are available by typing in the search bar for the month you are looking for i.e. October box will bring up the October subscription box if there are some available. INTERNATIONAL SHIPPING There is an additional charge to ship internationally. Canada is an additional $9.75 per month and Mexico, Spain, Austrailia, UK, Greenland etc is an additional $15.52. You will be invoiced the additional shipping prior to the end of the month. *Boxes ship the last day of each month. Click on the subscribe button to sign up for the monthly subscription box as seen on Yvette Niesel, Kea Bee, Mary Mata, Kathy'sKuteKreations, The Sewing Report and Stampin Sue Creates You Tube channels. Thank you so much ladies you ROCK! *Sign up and recurring payments go through PayPal. You will be billed monthly on the day you signed up and boxes will ship the end of each month. 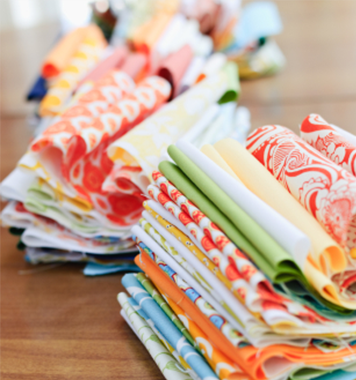 Why choose Creative Notions Quilt Shop? I have a small business and want to make it grow. If you don't see what you are looking for in this online shop just drop me a note and I will order it for you. Many customers stop by the shop to see what I'm making and get inspired by some creative ideas. Quilting is addictive and I'm proud to spread the quilting bug to everyone. 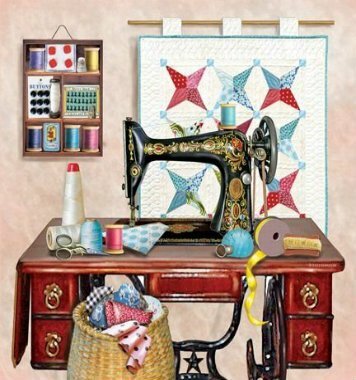 I work hard to keep my prices as low as possible so that everyone can enjoy this hobby and necessity of quilting. Sign up for the newsletter and every month you will find a code for 20% off your purchase.